no big dill: Happy Together--Guest Giveaway! Today Jessica is offering not one, but two of her very own patterns as a giveaway! She just introduced her newest pattern she's adding to her line. Her style is fun and funky with profusions of color and tons of twirls for girls. Speaking of girls, take a look at that wink! and leave a comment here. Me? I prefer options like this one. A girl loves options, right? Hello! 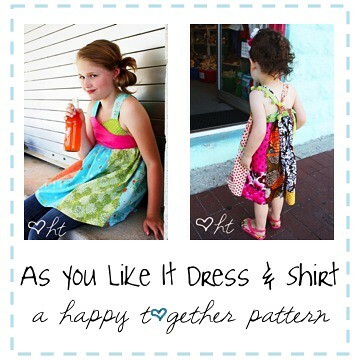 I love the As You Like it Dress pattern-so cute! I love the as you like it dress pattern. Adorable! I'm with you on this one and I think there's enough twirl on the AS YOU LIKE IT DRESS & SHIRT for any little girls that like twirly dresses. I do love the jersey knit ruffly skirt. I've been following her for a long time, would love the opportunity to win a pattern or two! Thanks for hosting the giveaway! I just came across her blog a few days ago and love her patterns. Would love to try out one of her patterns. Thanks for hosting a giveaway!! I just went over to Etsy and bought the Mod Tie shirt pattern. Love it! so cute... that's an extreme wink! I like the as you like it dress/shirt too- going to have to check out her blog. I like the dress/shirt one! I'm loving that twirly skirt! Oh, I'm in love with all her clothing patterns. I've had my eye on that shirt pattern for awhile, but the dress and that skirt are so cute also. I found her blog a few months back and put her in my "daily visit blogs" list. The twirly skirt is too cute. I've been following Jessica for awhile now. Isn't she great? I love the twirly skirt pattern. hello! I like the As you like it dress and shirt. All her patterns are great! I really like her As You Like It Dress and Shirt Pattern. Super cute! i love the twirly skirt!!! The octopus plush is really cute! The orange and turquoise twirly skirt is adorable. Thanks for all the fun! i love all her patterns and her little family so cute!! You are awesome Katy for hosting such a wonderful giveaway! Darling patterns! I'd love to make these for my girl! I love this skirt. It is sooo girly!!!! I love her blog! I've been a reader of hers for awhile. Her patterns are beautiful. My girls would love these! Love the pattern and her style. Would love to win one! I love the as you like it pattern. It would be a great way to use up nice scraps! i love the Mod Tie shirt pattern. I love Jessica's stuff! I am always waiting with baited breath for her latest blog posts. I absolutely love the As You Like It Dress & Shirt pattern. My daughter would love it. I love the twirly skirt! Would really love to win this pattern!!! Oh So Happy Together is such an amazing inspiration! The twirly skirt is my favorite-and would love to win this pattern!!! She does such great work!! I'm impressed she makes her own patterns--so cute! I'm loving the Octopus Pattern. I love the "as you like it" pattern! So cute! I really like the As You Like It dress and shirt! That looks like it would be a fun one to try. With so many options what would I choose. I guess I will worry about that if I win. Always in search of cute patterns for little girls, I have come to the right place!! 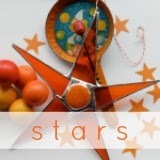 Your blog rocks. 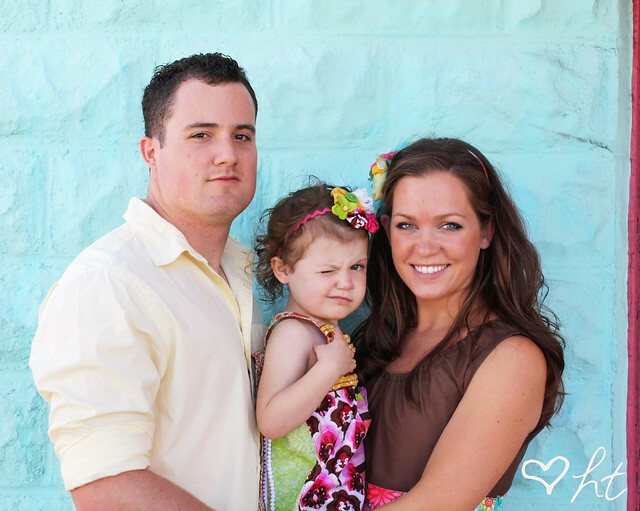 What a sweet and beautiful family! as you like it dress is defffff one to make, so please count me in. Way cute. I love them all!!!! These are really some cute patterns, especially the octopus! Love it! I've been following Jessica for a while now, she is so creative! I love the new patterns! The twirl n go is absolutely adorable. I love the versatility and fun of it! Absolutely adorable! I love, love them! My daughter would love a skirt like that! I hope I win the pattern. I love checking into Happy Together to see what magic she's dreamed up and would equally love to win one of her patterns. That Twirl and Go skirt is just too sweet to resist! The As You Like It pattern looks awesome! I have three daughers who all want new dresses for Christmas. Love the patterns; hope I win! Oh so cute! 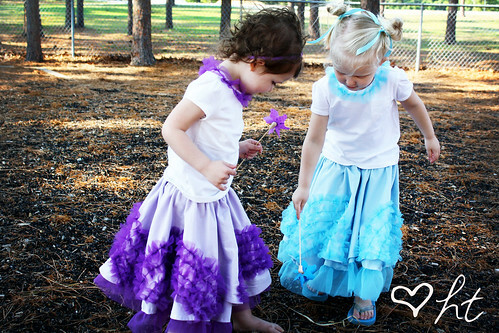 I love love love the twirly skirts! They would look great on my clients. I love the 'as you like it' pattern. I'm trying to make more clothes for my daughter and this looks perfect.